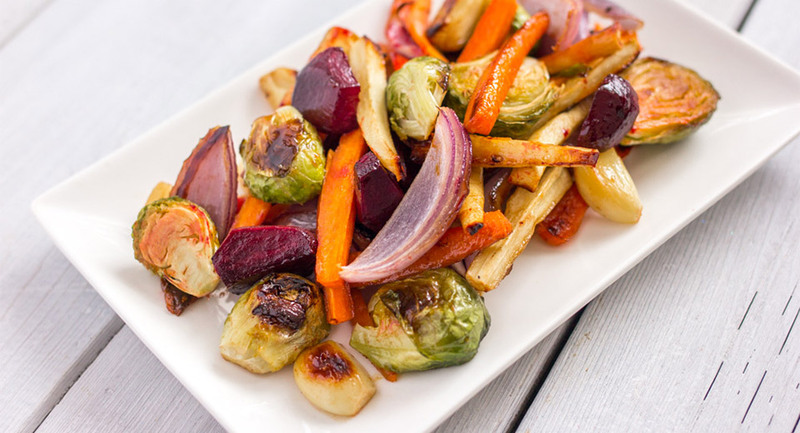 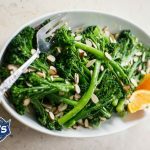 This simple side dish is flavourful and colourful thanks to the addition of broccolini®. 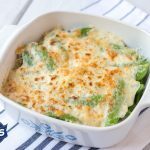 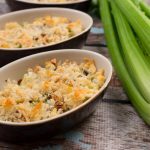 It cooks quickly so it’s great for a weekday meal, but also a wonderful addition for special occasions. 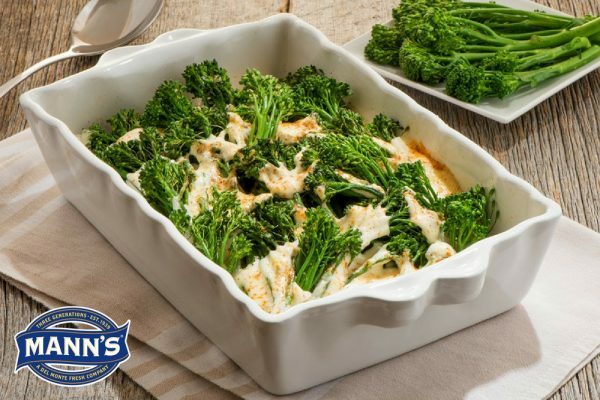 Preheat oven to 350° F. Spray shallow 1 ½ quart baking dish with nonstick cooking spray; arrange Mann’s Broccolini® in an even layer. 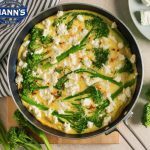 In a medium bowl, mix together mayonnaise, Parmesan cheese, lemon juice, garlic and cayenne; fold in egg white. 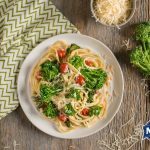 Spoon mixture over Broccolini® and sprinkle with paprika. Bake 15-20 minutes until topping is puffed and lightly browned and Broccolini® is crisp-tender when pierced with the tip of a sharp knife.